This introduction chapter to The Handbook of Research on Freelancing and Self-Employment provides an overview of the content of the book and outlines a research agenda on freelancing. 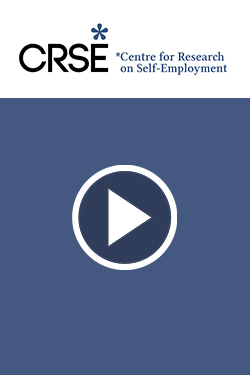 This paper provides an overview of the most relevant public data sources for the number of solo self-employed, and discusses the pros and cons of each data source regarding the available data on solo self-employment and its various segments (e.g. freelancers, hybrid entrepreneurs, dependent entrepreneurs). 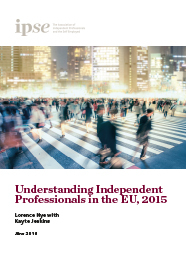 This is chapter 3 of the Handbook of Research on Freelancing and Self-Employment. This paper focuses on the features of female entrepreneurship. 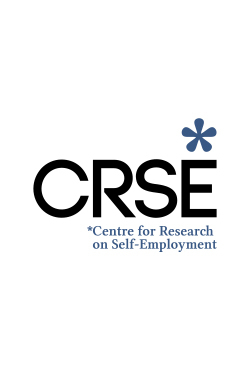 Based on a brief review of the existing literature we identify some major lines of argumentation which treat female self-employment in context with its determinants. This is chapter 5 of the Handbook of Research on Freelancing and Self-Employment. This paper reviews a small stream of empirical literature on job creation by own-account workers which, by using the European Community Household Panel (ECHP), focuses on the determinants of the own-account worker’s decision to hire employees. This is chapter 13 of the Handbook of Research on Freelancing and Self-Employment.